Amanda and Matt’s South Tampa wedding was filled with pastel flowers, greenery and a Johnny Cash performance by the groom. The Tampa bride’s wedding inspiration came from her favorite childhood movie, The Secret Garden. 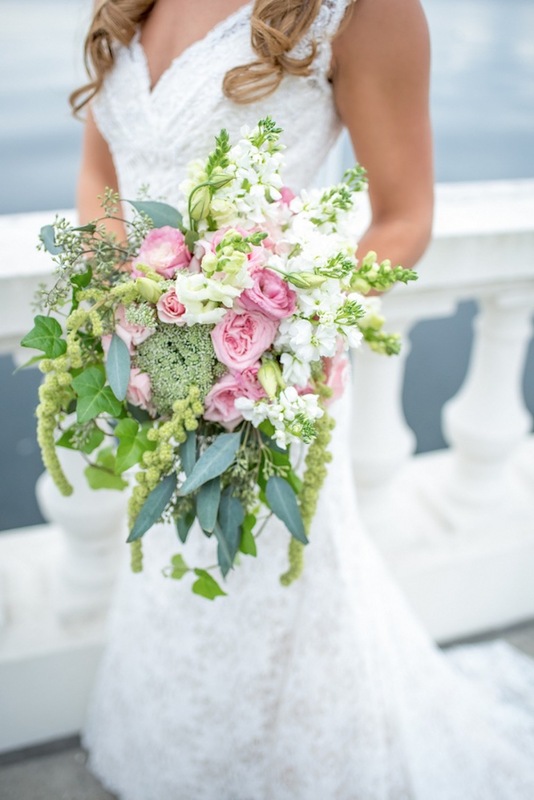 To achieve her garden look, Amanda choose South Tampa wedding venue the Tampa Garden Club. “I wanted a garden and lots of trees. The Tampa Garden Club was blank canvas inside, with everything we needed: lots of open space, a big stage and tall ceilings. I also love the wall of windows,” the bride shared. To transfer the venue into their dream garden wedding, the couple hired Tampa wedding florist Apple Blossoms Floral Design. To capture the memorable moments of the night, such as Matt performing a Johnny Cash song with the band and Amanda leading her wedding guests in the “Nole Chop,” the couple left the task to Tampa wedding photographer Caroline & Evan Photography. Victorian garden with a modern twist. The modern twist being the sequins and gold glitter details. My favorite movie as a child was The Secret Garden. In the movie they bring this old, abandoned garden back to life. I remember loving all of the flowers and the ivy on the walls, the arches and the statues. Champagne, ivory and gold, with blush flowers and lots of greenery. I chose these colors for their softness. 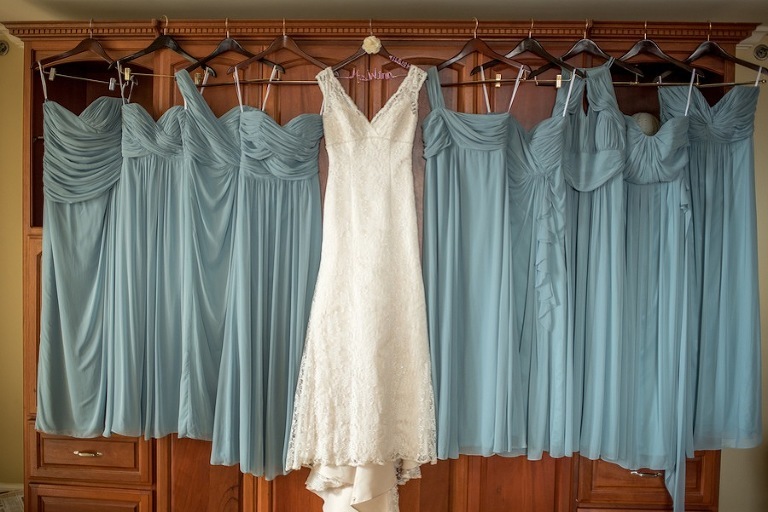 My bridesmaids wore a color called “Icelandic,” that in some lighting looks light blue, but in others it almost shines green. I loved the color with pink flowers. We wanted someone that was passionate about photography and someone who we could trust. When we say trust, we mean not only show up and take great pictures but capture every memory we don’t want to forget. Caroline & Evan Photography were fantastic at moving around our large bridal party to get as many pictures as possible within a short time frame. They also impressed us with their knowledge of camera technology and lighting tricks. I am so glad we chose them because on my wedding day, it was overcast and at the brink of a downpour, but thankfully you cannot tell at all in my photos because of their “lighting tricks” and fancy camera equipment. Apple Blossoms Floral Design completely understood my floral vision and were very helpful on-site. Scott at Apple Blossom was great at educating me on different flowers and less expensive alternatives for the season. He listened to what I wanted and totally nailed it. Take a moment with your husband during the reception and stand back, look around and take it all in. Someone told me that. and I am so thankful we did. 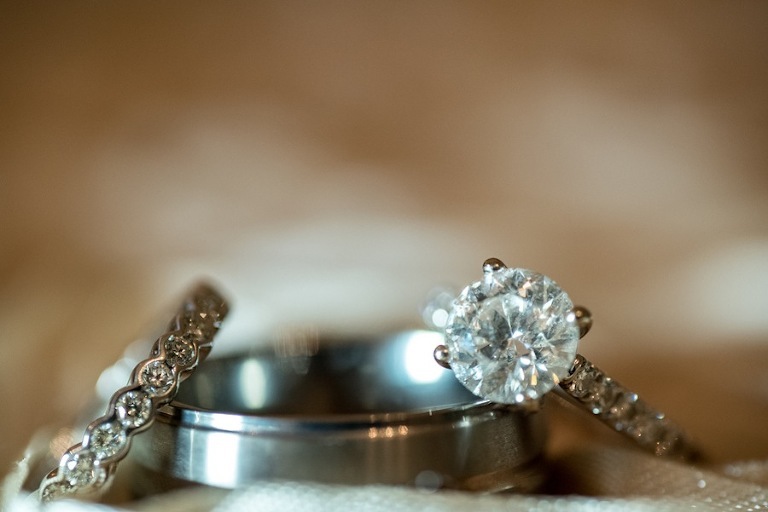 Hire a “Day of” wedding coordinator; they are worth every single penny! 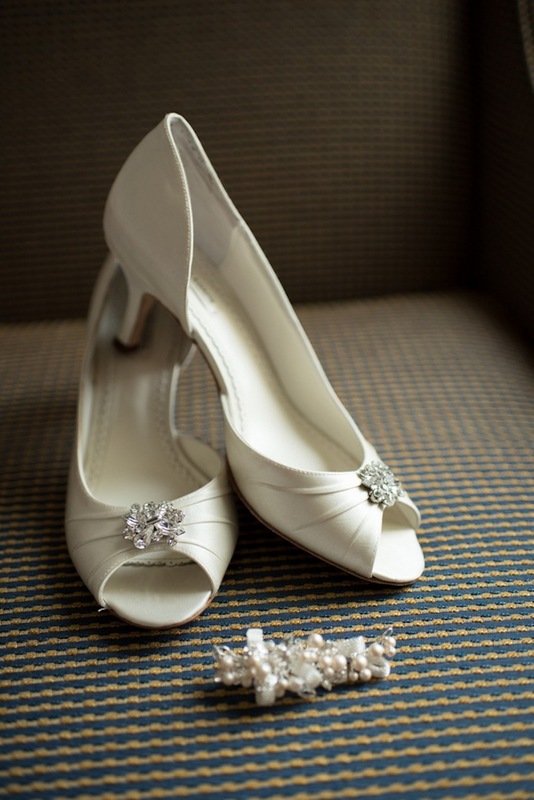 We are proud to have Caroline & Evan Photography and Apple Blossom Floral Design as Marry Me Tampa Bay members!